Top 6 contenders for Karl Stefanovic's replacement after being axed. The completely new direction Nine could go in when replacing Karl Stefanovic. 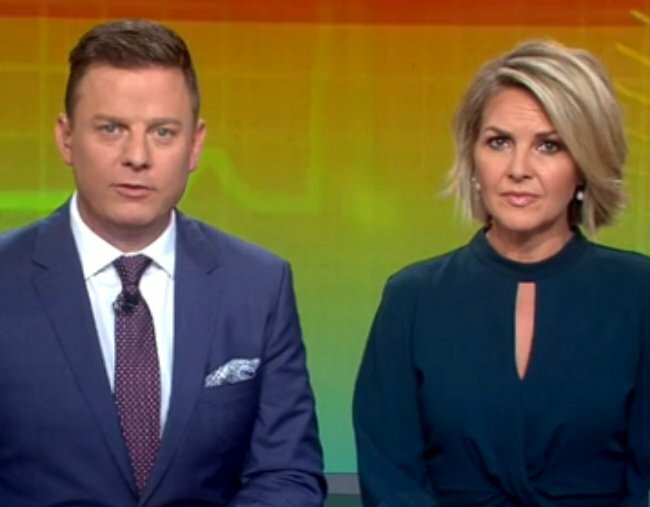 Karl Stefanovic’s departure from the Today show puts Channel Nine in the precarious position of finding a replacement to lift the breakfast show from its ratings slump. So could they decide now is the time to introduce an all-female line-up in an Australian breakfast TV first? That’s just one of the options insiders are speculating Channel Nine is considering – if it hasn’t already made the decision and is just waiting for the right time to announce it. Thanks for the fancy hair and face @hairbykatejean @gretaleaskmakeup I’ve cropped out my ‘mom’ jeans from the pic ???? 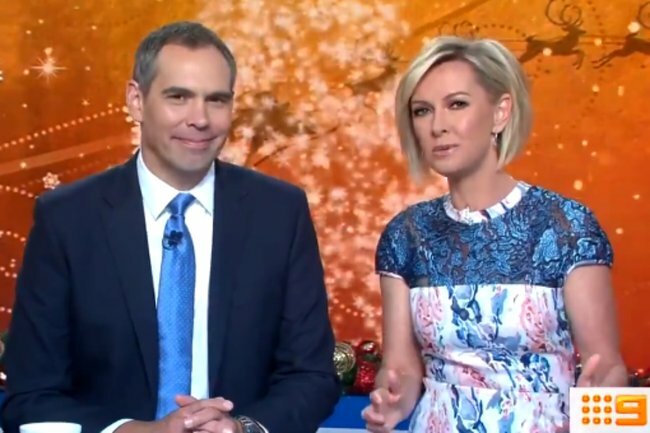 Deborah Knight and Allison Langdon are both being considered to fill Karl’s spot alongside Georgie Gardner, The Australian reports. This all-female format has proven successful for the US Today show, who replaced disgraced host Matt Lauer with Hoda Kotb earlier this year, who now hosts the show with Savannah Guthrie. It’s thought that much of the audience Today needs to win back are women, and what better way to do that then with two working mums as co-hosts? Both Allison and Deborah have been working at Nine as newsreaders for years, with Deb currently filling in for Georgie as Today host over the summer break. TV commentator Steve Molk said on podcast TV Blackbox that Channel Seven was planning to replace David Koch with Natalie Barr as Sunrise host alongside Sam Armytage when he eventually leaves the show. He thought Nine might try to beat them to the punch. 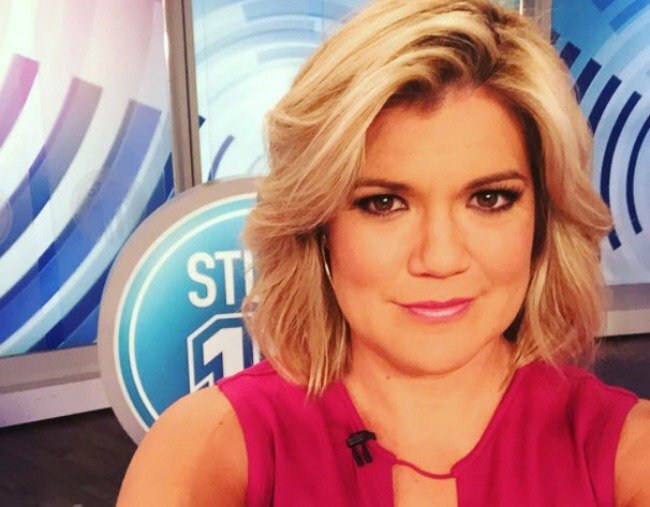 But if they don&apos;t want to fill the position in-house, they could also lure Studio Ten host Sarah Harris back to Nine to step in for Karl. 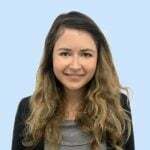 Sarah was a reporter and presenter at Nine for a decade before she joined Channel Ten in 2013 and Steve Molk said it was her that was expected to create the all-female line-up. The 37-year-old even jokingly told news.com.au last week she&apos;d do it for the right price. "Hell, I’d dress up as the Casharoo if Nine want to pay me $3 million a year!" she said, referring to Karl&apos;s rumoured annual pay check. Nine&apos;s Adelaide newsreader Breton Ragless is perhaps the favourite to become the next Today Show host - and he&apos;s already at the desk. Ragless is co-hosting the summer edition of the show alongside Deborah Knight. The Age reports he "is tipped to join Georgie Gardner as permanent co-anchor", with his name coming up in September, months before Karl was axed. He&apos;s got the family man image that Karl had been lacking since his split from wife Cassandra Wood in 2016, with two sons, Edan and James, and a wife of 10 years, Hayley. So would he take the job? Well, in an interview with The Australian earlier this year, Ragless said of the potential new opportunity, "If it was fitting for the family and right for them, we would certainly consider it." So, yes. David Campbell is an obvious choice if Nine want to go with a face morning viewers are already familiar with, as he&apos;s been co-hosting Today Extra for years. However, why shift him from a dynamic with Sonia Kruger that&apos;s working? Especially when it would mean the network would still need to find someone to fill the role he would vacate. Ben Fordham has already filled in on the show a bunch of times. Image: The Today Show. Since speculation began that Karl was on his way out, Ben Fordham was floated as a possible replacement. But although the 2GB radio host used to be the sports presenter has filled in for Karl many times when he was away, he told The Daily Telegraph in October that he won&apos;t be returning to Today in any capacity. "I had a great time on the show with Karl and Georgie (Gardner) and the team for many years but won’t be returning any time soon."